The director has changed, but it is still very clear that Sword of Vengeance was made by the same people who created Hammer of the Gods (2013), though this is not necessarily a good thing. 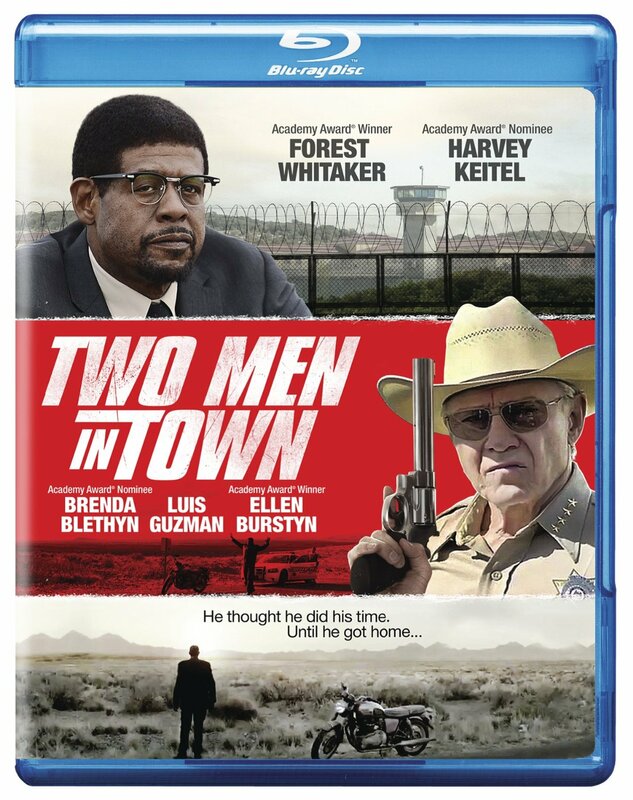 The films share producers and writer Matthew Read, but more important, both have an emphasis on visual style over character or plot. 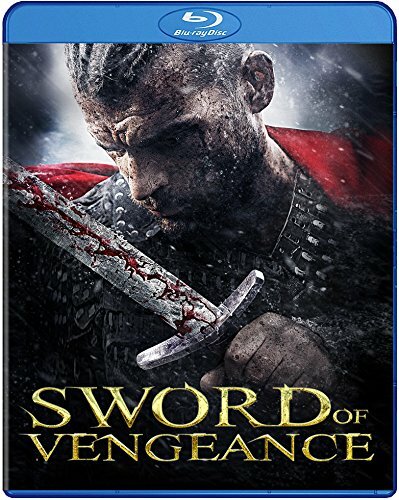 Sword of Vengeance has plot and character beyond Hammer of the Gods, but in order to get to these sequences it forces the audience to endure endless over-stylized cinematography (from metal music video cinematographer, August Jakobsson), and senseless slow motion shots that drag out insignificant moments even longer. I can understand fight scenes being slow motion, however derivative of 300 that now seems, but what need is there to drag out a shot of a character riding a horse from one end of the frame to the other? 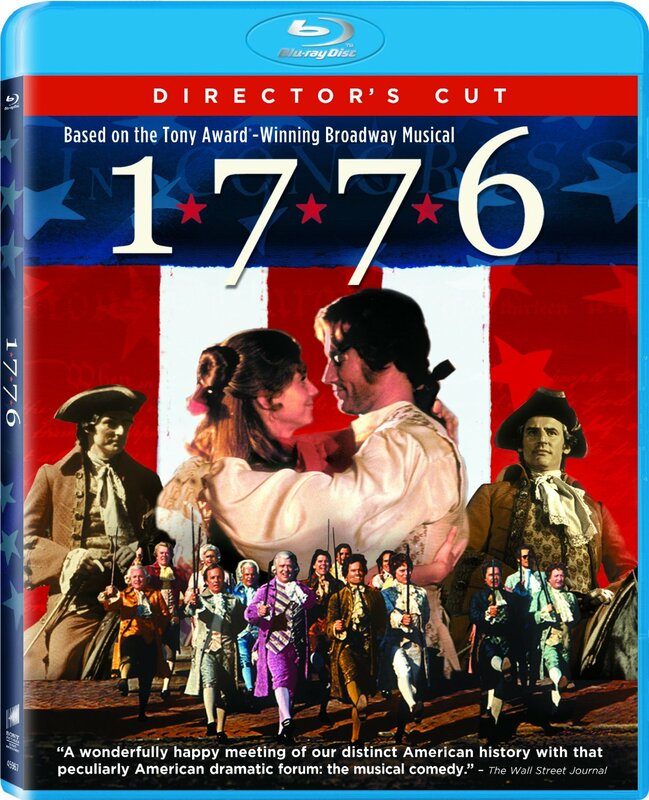 History buffs and Broadway enthusiasts alike will find much to be admired in Blu-ray release of 1776, the 1972 film adaptation of the Tony Award-winning Broadway musical. You kind of have to wonder though; did anyone suggest waiting another 4 years for the production, just to maximize relevance. And fans of “Boy Meets World” will enjoy seeing Mr. Feeny (William Daniels) act out the history instead of teaching it. Some bad films are actually quite fun to write reviews for, if only because they provide the opportunity for creative insults. Sometimes the filmmakers even fight back (see my recent review for Muck). 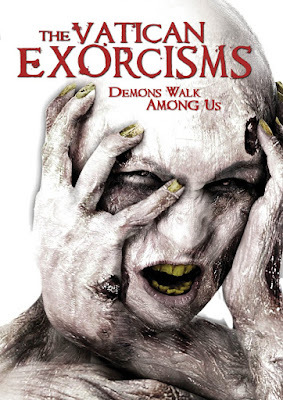 The Vatican Exorcisms is another film entirely, so poorly conceived and created that there is no joy in writing this review, and even less in enduring the painful attempt at entertainment. Nothing about this film is worthwhile, from painfully bad acting to cheap special effects, all done under the moronic pretense of being a “real” found footage film. Watching Before I Disappear, I was reminded of the ideology at the center of Whiplash, which says that sometimes the worst thing for an artist is praise and success. 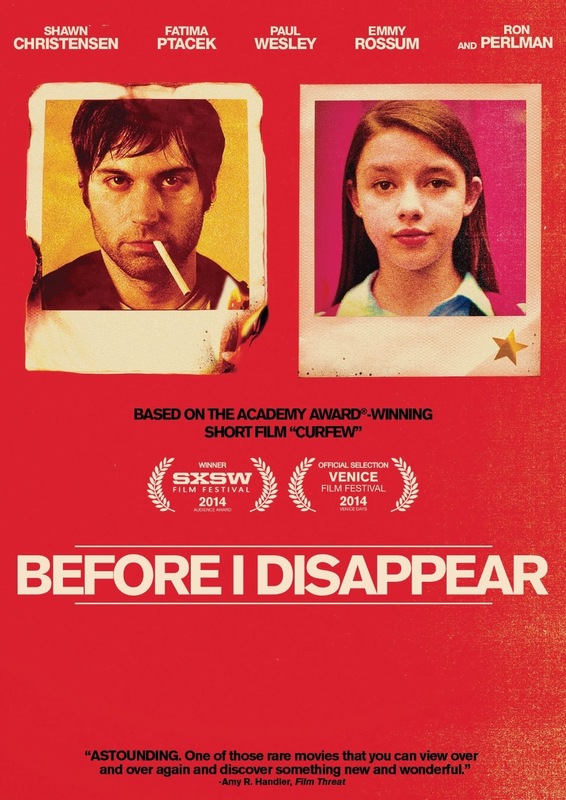 Filmmaker Shawn Christensen won an Academy Award for his short film, Curfew, and lazily returned to the same material in feature-length form for Before I Disappear. What started as a clever short has now become a bloated exercise in ego and over-indulgent stylization attempting to make up for the shortage of actual content. I don’t doubt that Christensen has talent, but success may have been the worst possible thing for the quality of his art. Leviathan is not a simple film. 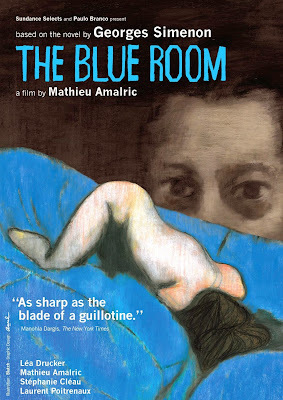 The plot is easily described and the approach is fairly direct, but there are layers upon layers of meaning and significance to be garnered from Andrey Zvyagintsev’s film. This is a movie that begs to be analyzed rather than reviewed, leaving me struggling to find the appropriate words for those who have not yet experienced it. 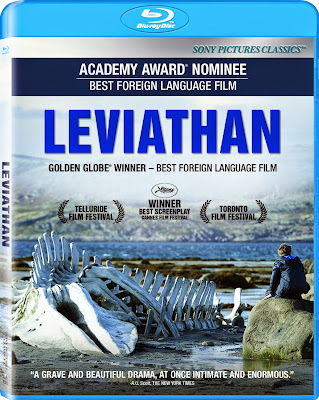 While wholly Russian in tone and style, Leviathan is also universally accessible in dealing with issues of pain and suffering. Though there is plenty of political injustice spearheading this struggle, the movie is more interested in the human reaction to the unfairness of life, essentially playing out a modern-day parable from the Book of Job. 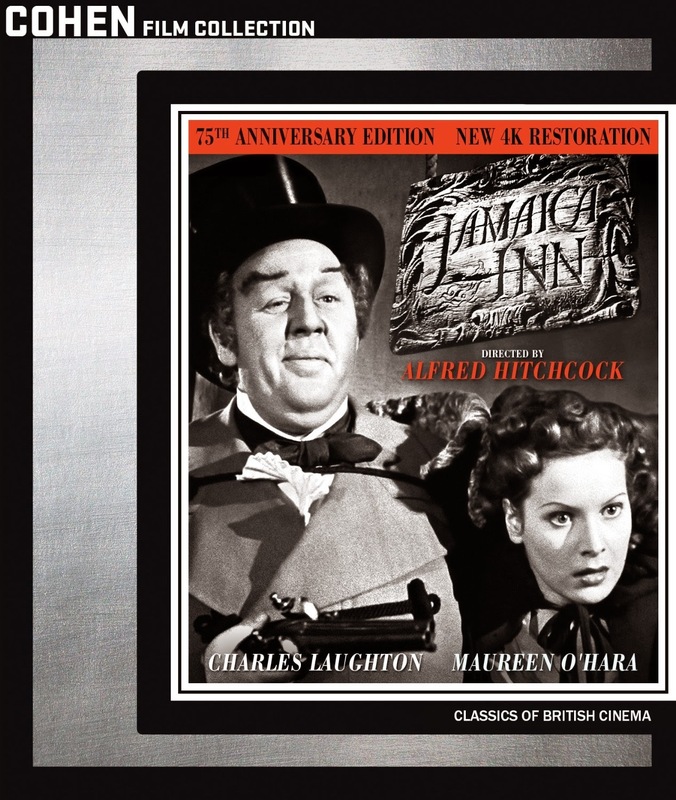 Jamaica Inn is one of those films remembered for all of the wrong reason, famous for giving Alfred Hitchcock such an unpleasant experience that it was his last film directed in England before beginning his illustrious career in Hollywood. The casting of Charles Laughton meant that Hitchcock lost much of his beloved freedom, and the film lacks his signature style. He does not even offer himself a cameo. And yet, even at his unhappiest there is still talent to be seen in some of Hitchcock’s climactic moments of suspense. He was the master, indeed. 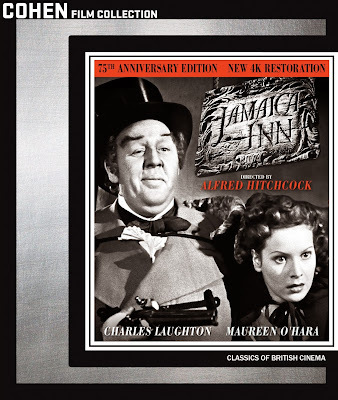 This paired with a typically theatrical performance from Laughton makes Jamaica Inn worth remembering, and occasionally revisiting.